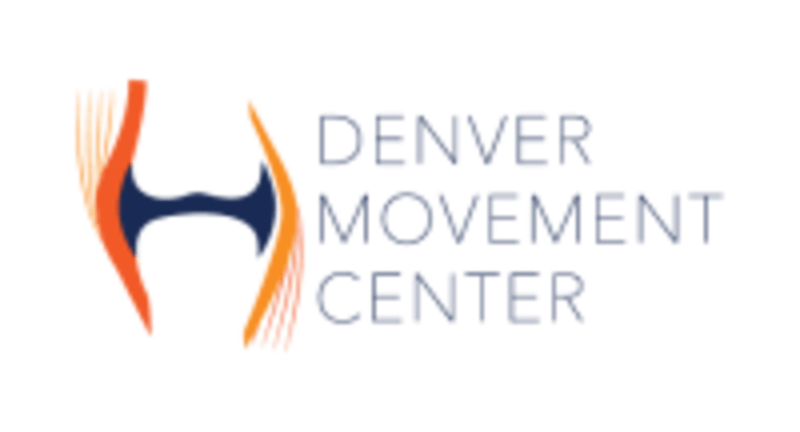 Denver Movement Center offers clinical sports massage therapy, functional movement screens, Rock Tape, cupping and more for pain management and performance. DMC is a premier ClassPass Wellness venue. See their class descriptions for more information on the services they provide. Gratuity is not included in the cost of your reservation. Please remember to tip based on the full amount of the service reserved. Please arrive at least 15 minutes in advance of your appointment in order to get settled into the space and complete any necessary paperwork at the front desk. Please also note that you are reserving a specific appointment slot with an assigned practitioner at Denver Movement Center, so if you need to cancel your reservation, please do so as early in advance as possible! The environment is made for athletes to be treated in the shared gym floor, please wear athletic attire for your session. For Clinical Sports Massage or Functional Movement Screens... Denver Movement Center — Hampden is located at 6440 E. Hampden Ave (inside C3 Performance Training). Such an awesome experience! Just left and am already booking my second visit. He was so knowledgeable and helpful, already feeling better! Very informative and knowledgeable about body mechanics. Definitely coming back. All around awesome! You don’t often come across clinical sports massage....this is a fantastic opportunity! Levi is very knowledgeable, attentive and professional. He gave great recommendations of activities to do following the massage and spent over his time with me. Definitely above and beyond!